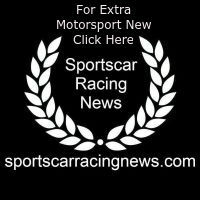 At round eight of the IMSA SportsCar Championship on Sunday, the Porsche GT Team secured positions four and five. 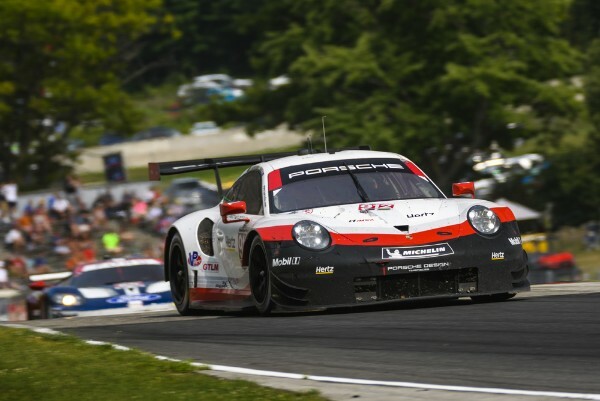 On the Road America racetrack in the US state of Wisconsin, New Zealander Earl Bamber and Laurens Vanthoor from Belgium scored fourth place in the #912 Porsche 911 RSR after a turbulent race. The sister car with drivers Nick Tandy (Great Britain) and Patrick Pilet (France) took the flag in fifth place. In the GTD class, Porsche works driver Patrick Long (USA) and Porsche Selected Driver Christina Nielsen from Denmark (both Wright Motorsports) celebrated their first win together in the Porsche 911 GT3 R.